5. Celebration is Part of the Ceremony, Too! When Should You Get Your Kids Their Driver’s License? Whatever Happened to Growing Up and Moving Out? 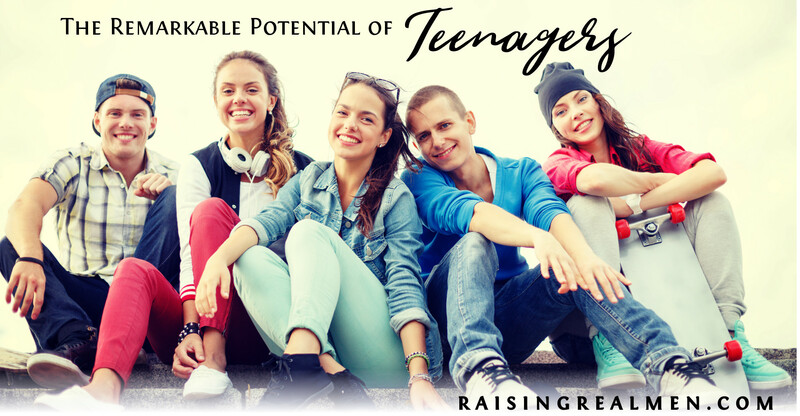 Help for Teens – For Free!